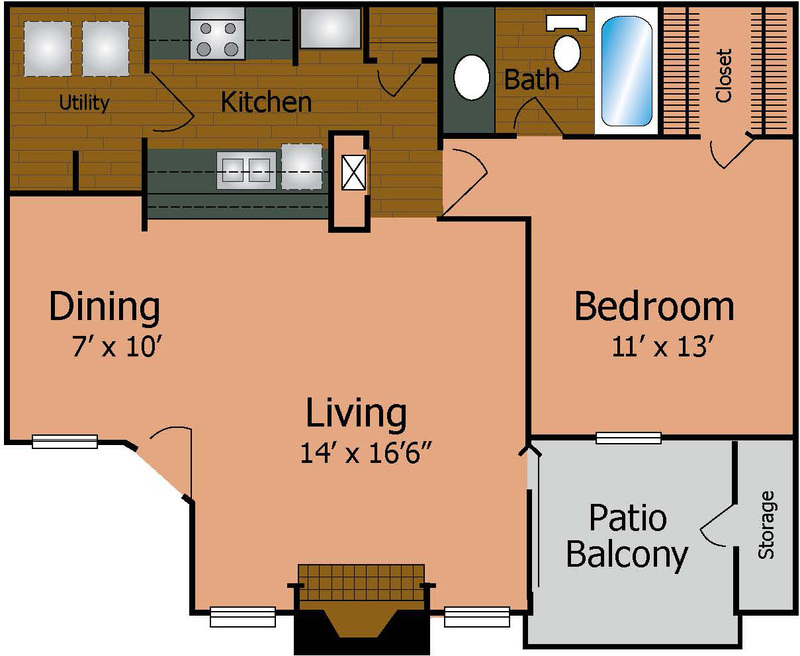 With four unique floor plan options, Westwind Apartments features the space and style you’ve been seeking in your dream apartment. Discover the pinnacle of contemporary comfort with an all-electric kitchen complete with ample cabinet space, stainless steel sink, and serving bar. 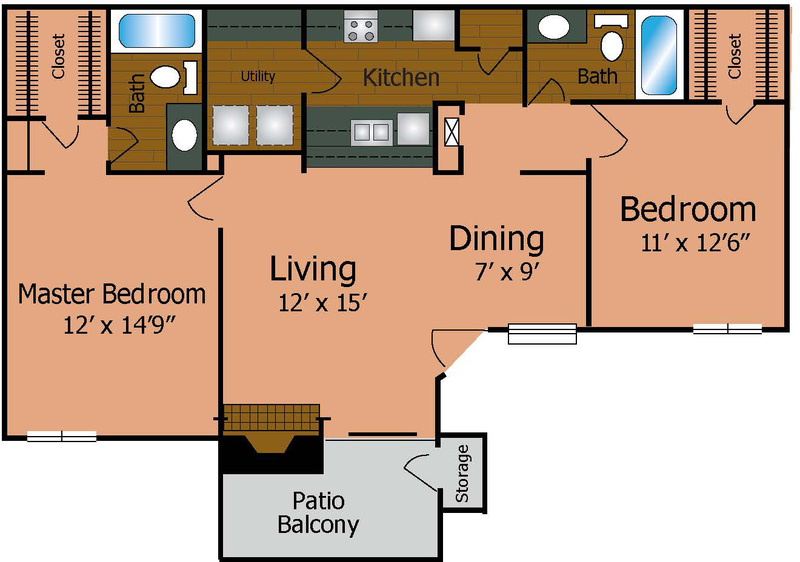 Customize your personal space and create an ideal atmosphere with necessary conveniences including laundry rooms with washer and dryer connections, large walk-in closets, energy-efficient ceiling fans, and individual air and heating units. Plus, our accented amenities such as wood-burning fireplaces with mantles give your apartment home a character all its own. Your imagination knows no bounds at Westwind Apartments where your happiness is our top priority. 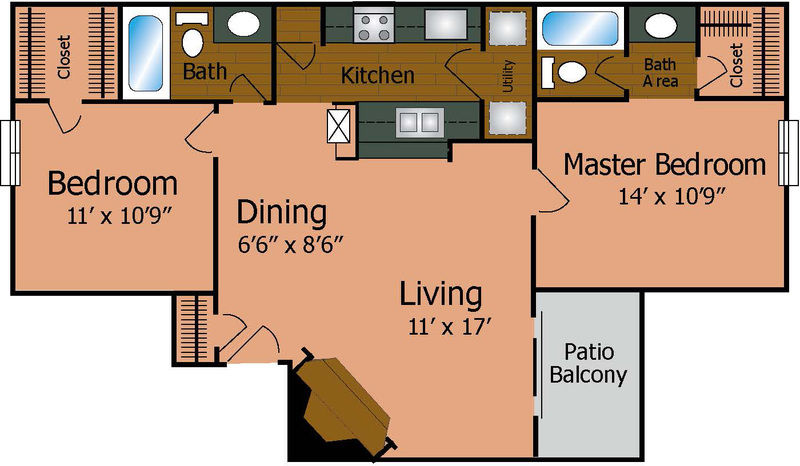 Schedule a tour of our outstanding floor plans today!